Not feeling engaged in your career? Learn how to make the most of where you're at now, when you should consider a different career or company, and more. 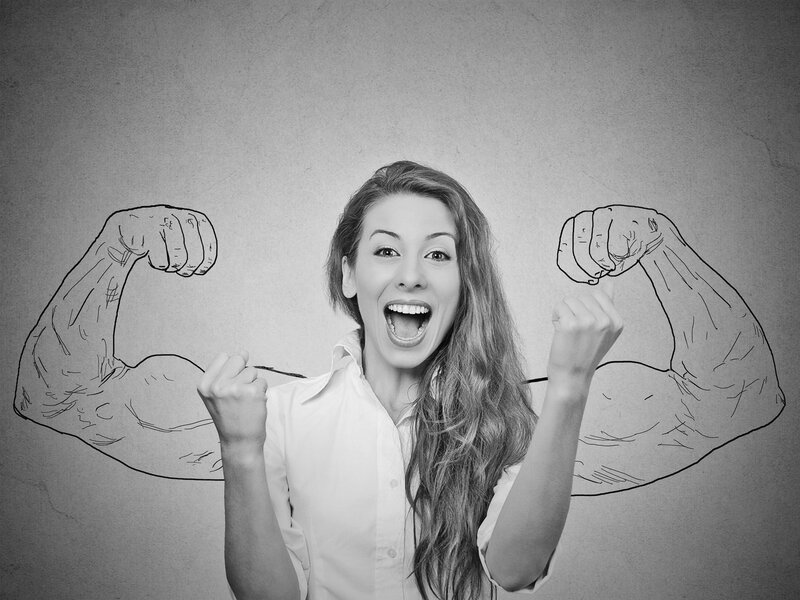 Want your employees to be JoyPowered? 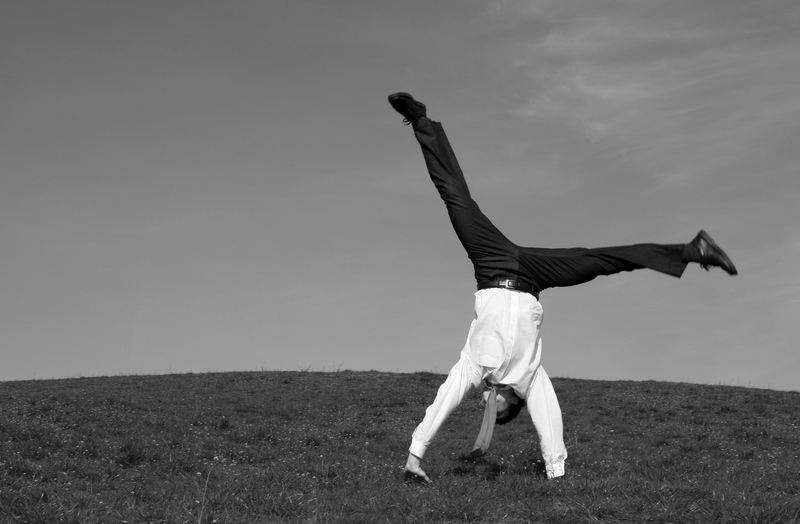 Of course you do - happy people are more productive! Find out what policies and initiatives you should have in place. Don't understand why the people in your life act the way they do? 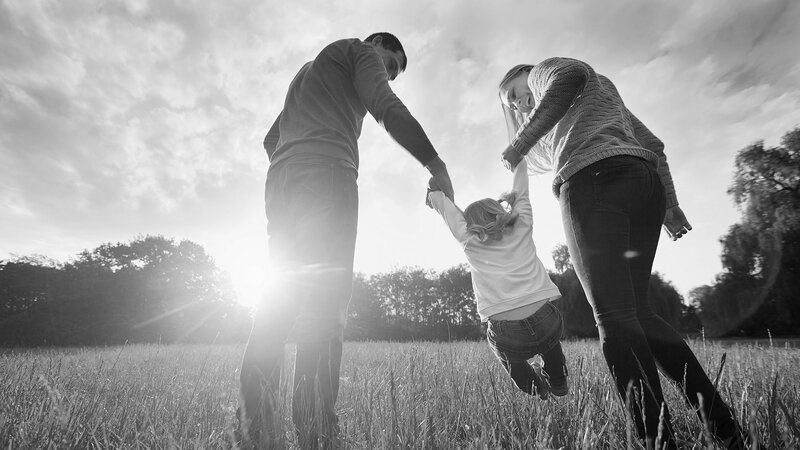 Understanding others' strengths can lead to more joyful relationships with family and coworkers! Fill out the form below to get our monthly newsletter featuring our newest podcast episodes. You'll also get breaking news updates when there's something big going on at JoyPowered. 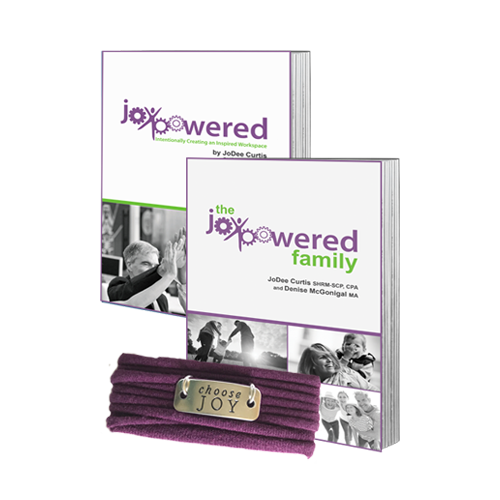 Learn how to use your strengths to bring out the best in yourself and others in our books, "JoyPowered" and "The JoyPowered Family," or remind yourself to choose joy with our wrap bracelets.